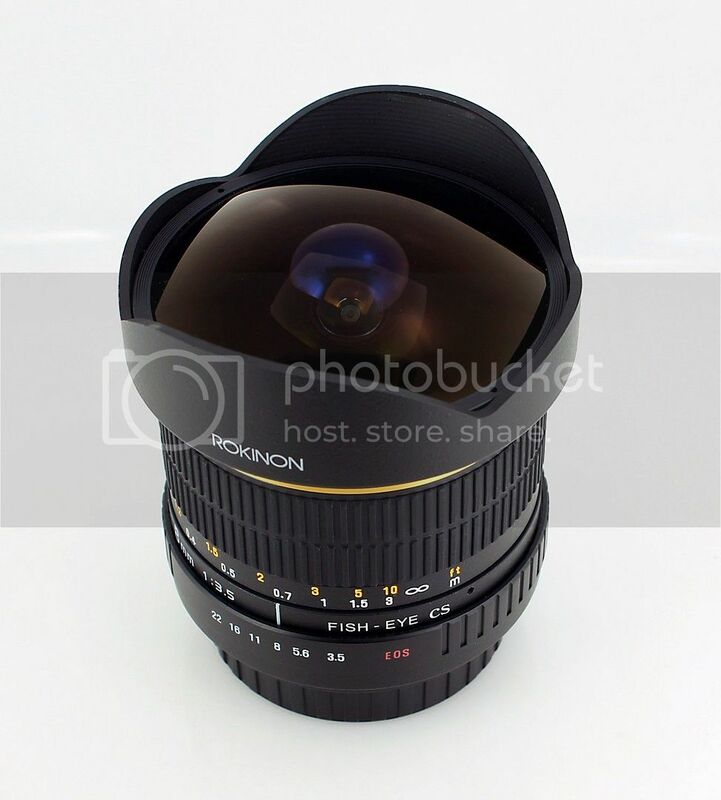 Top Rated Plus seller bestpriceoptics (99.8% positive ratings) on eBay has the Rokinon 8mm f/3.5 Ultra Wide Fisheye Lens on sale for $199.Free shipping and limited quantity. Compare to regular $299. Specs and product description after the break. 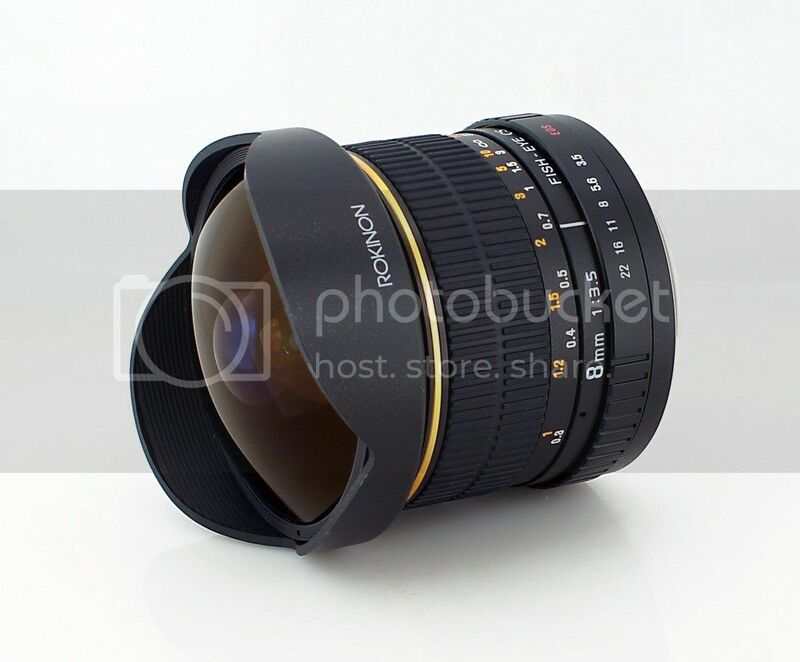 The NEW ROKINON 8mm Ultra Wide Angle Fisheye Lens is the most affordable 8mm Fisheye Lens in the market. It features the widest field of view over any other 8mm fisheye lens, and its build quality and optical construction are superb. 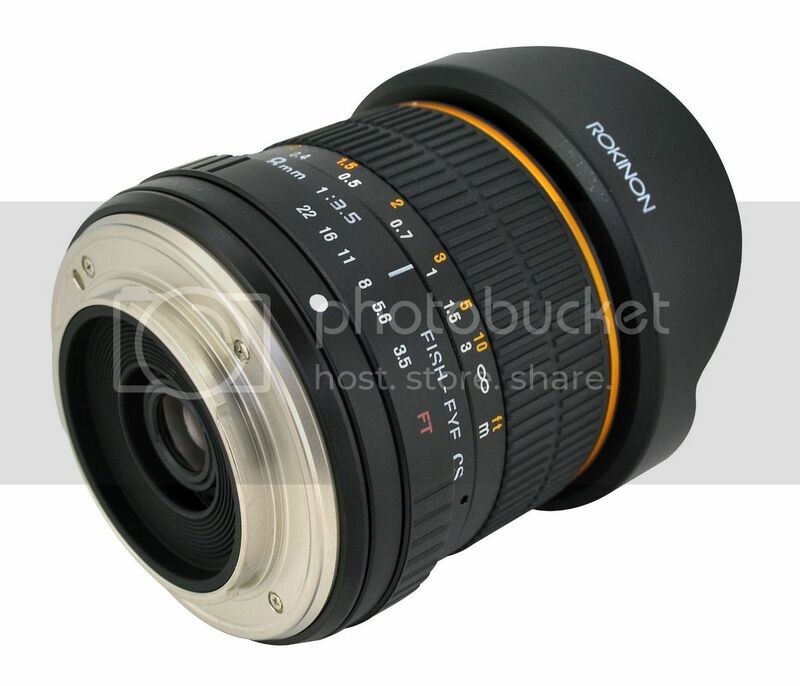 The ROKINON 8mm lens is designed for digital SLR cameras with APS-C image sensors. For these types of cameras, it provides full-frame coverage – which means that pictures will cover the entire frame. 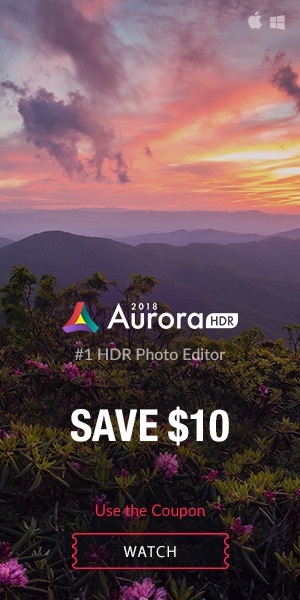 It is also compatible with cameras that have a full-frame sensor. 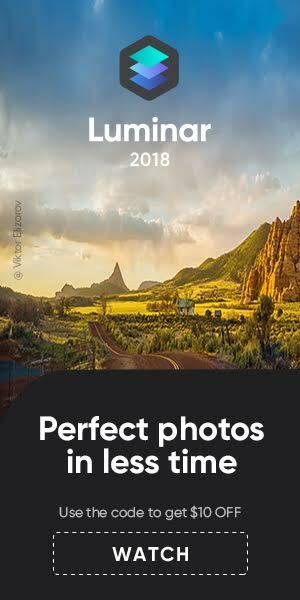 For cameras with full-frame sensors, the lens will produce pictures with a semi-circular image and close images will appear proportionately large for a dramatic effect. The ROKINON 8mm lens creates images with an expanded and exaggerated perspective and an extremely wide 180° angle of view. The lens is available for the following mounts: Canon EOS, Nikon, Sony Alpha, Pentax, Olympus 4/3 and Sony E-Mount. previous post: Discover The Canon Autofocus Systems For Shooting EOS Movies.